When you’re trying to keep your business moving, outstanding debts represent a serious problem. Pursuing payment on either commercial or consumer past-due accounts can be a time-consuming, frustrating process. If you’ve done business in Boston and your client hasn’t paid, we have the answer. Whether your client is located in Hyde Park, Fenway Kenmore, Charlestown, or elsewhere, Cedar Financial can help. 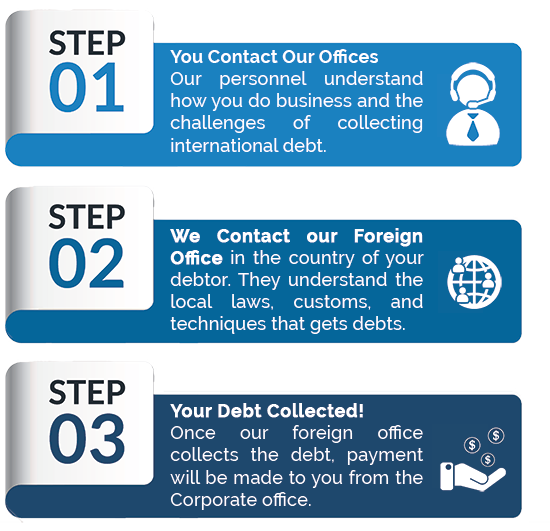 Consulting an experienced debt collection agency is the best way to collect on your unpaid bills. Since 1991, Cedar Financial has worked to provide comprehensive, professional debt collection to clients in industries such as commercial, retail, education, healthcare, and government. Our professional team analyzes each case to determine the most effective course of action to collect payment. At Cedar Financial, our goal is to recover your funds as efficiently as possible. We give your clients the opportunity to resolve their outstanding balances before proceeding to formal collection efforts, saving you both time and money. Throughout the collections process, we seek the ideal combination of maximum recovery in the minimum amount of time. When you work with Cedar Financial, you gain access to a powerful network of nationally licensed debt collectors. We operate everywhere your business needs to be, whether that’s in Boston, across the U.S., or around the world. Our detailed knowledge of debt collection processes and regulations saves you from costly errors and ensures the best possible results from debt mediation. Our people-oriented focus also includes the team we assemble on your behalf. Our highly trained debt collectors and legal counsel work together with diligence, persistence, and understanding to produce the best possible results for you. Contact us today to find out how Cedar Financial can help your business collect debt in Boston.